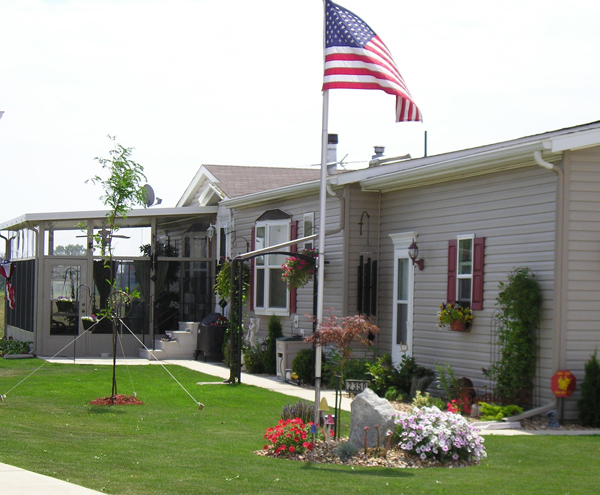 Four Seasons is an award winning housing community located west of Chicago in Belvidere, IL. Four Seasons offers affordable retirement living with new construction homes priced from only $79,900 to $121,900. The residents, primarily age fifty and older, describe Four Seasons as a present day "Mayberry". It's a friendly, supportive community reminiscent of years gone by. Four Seasons-Dream Homes offer retires a dream come true, an opportunity to own their dream home, reduce their cost of living and enhance their retirement lifestyle! Dream Homes are luxurious, quality-built & energy efficient! The spacious homes include 3 bedrooms, 2 or 3 baths, 2 x 6 walls, superior insulation, gourmet kitchens with islands & appliances, fireplaces, vaulted ceilings, bay windows, skylights, spa baths, walk-in closets, 2 ½ car attached garages & more! 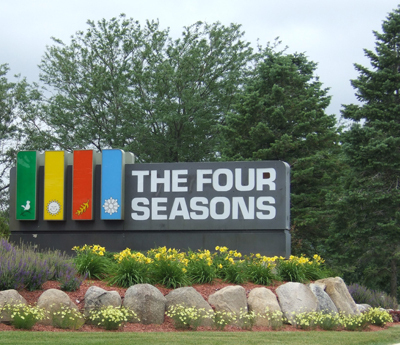 Four Seasons features beautiful landscaping, boulevard entrances & is flower filled. Residents stroll on lighted, curving, tree-lined streets & enjoy the pool, Flag Park & green areas. Residents walk to shopping, restaurants & medical clinics. Four Seasons-Dream Homes provide affordable, easy retirement living! You’ll love our neighborhood! 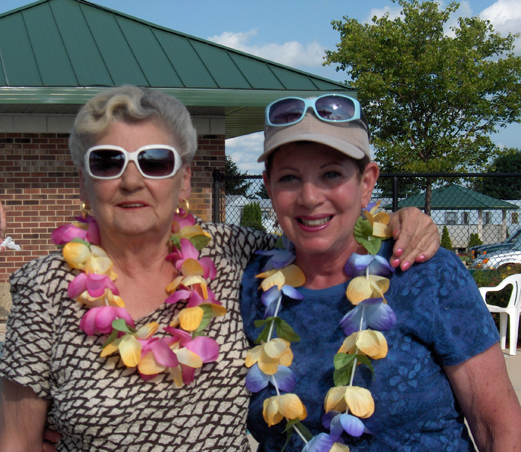 Four Seasons residents are friendly & it’s easy to form new friendships at the many free social events. Neighbors gather at coffee hours, dinner parties, holiday celebrations, game nights & events around the pool. Fun packed day trips provide great outings for residents. Copyright © Four Seasons Dream Homes. All Rights Reserved.